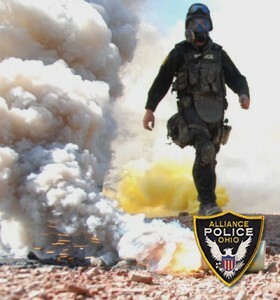 Welcome to the Alliance Police training division. Here you can familiarize yourself with our staff instructors as well the companies who train here. Feel free to read more about the courses offered and schedule your next training session with us. 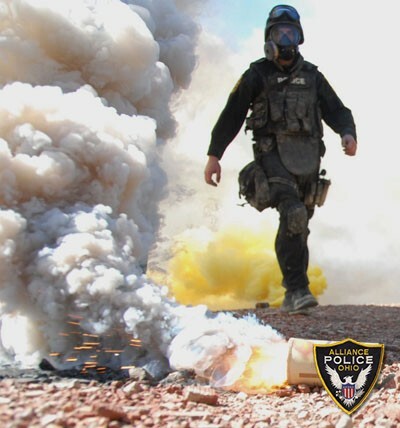 The mission of the Alliance Police Department Training Division is to provide efficient, cost effective and proven training to Law Enforcement and the Military. 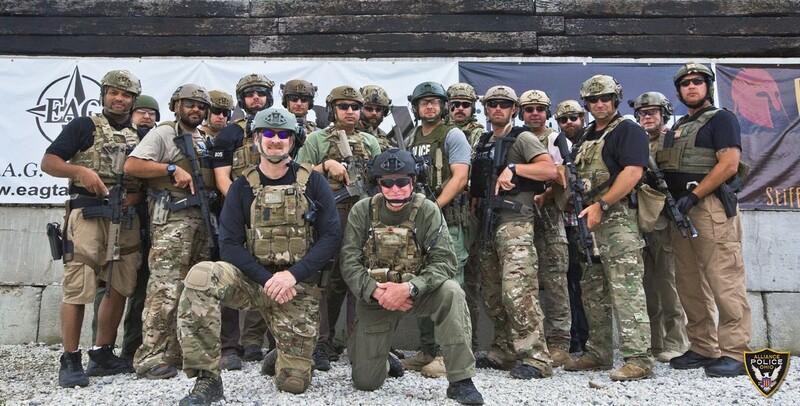 Our Instructors, as well as our industry partners and guest instructors will never sacrifice safety and are very mindful that the training you receive can mean the difference between life and death on the street.